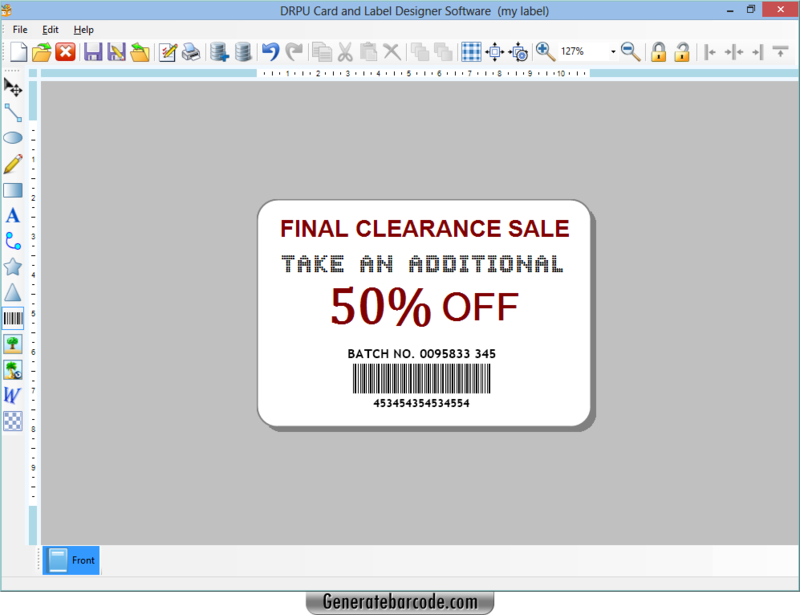 Card and Label Designing Software is useful to design and generate different type of Card and Labels. Now with the use of card maker software, you can design variety of colorful ID cards Business cards Greeting cards Tags Stickers including – Address labels, Contact cards, Holiday gift labels, Gift labels, Clothing labels, Holiday cards, Luggage tags, Holiday address labels, Shipping labels, Wedding address labels and much more. Software provides variety of Card and Label Designing objects that mainly includes Line, Ellipse, Pencil, Rectangle, Text, Barcode, Picture, Arc, Triangle and Star objects. Fold designed cards and labels in Quarter Fold or Half Fold as required. Option to add WordArt text-styling feature to the label. 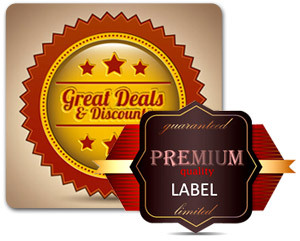 Design and create label and card in Rectangle, Rounded Rectangle, Ellipse or CD/DVD label shape. Specify the color and background settings of label including Solid Color, Gradient, Image and Style settings. Include message using message templates during card or label designing process. Select image from library during card or label designing process. Option to create bulk of cards and labels as per business needs and requirements. Option to start new label format or edit existing label format. Print created labels using advance print settings. Option to create label and card using wizard or with blank format. Data Set Series feature allows to generate multiple copies of labels/cards with different barcode and text value. Specify password settings of label during label designing and creation process to prevent unauthorized access.